Enhancing our ICT provision to benefit the pupils. We are a large Primary school situated in North Wales just across the border from Chester. We are in the ever growing semi-rural town of Buckley and run a two form entry with 58 pupils per year group. We want to improve our ICT provision for pupils to use in day-to-day lessons. Our minimum aim is to have a class set of devices per year group from year 2 to 6 by 2030 and group sets for Nursery, Reception and Year 1. 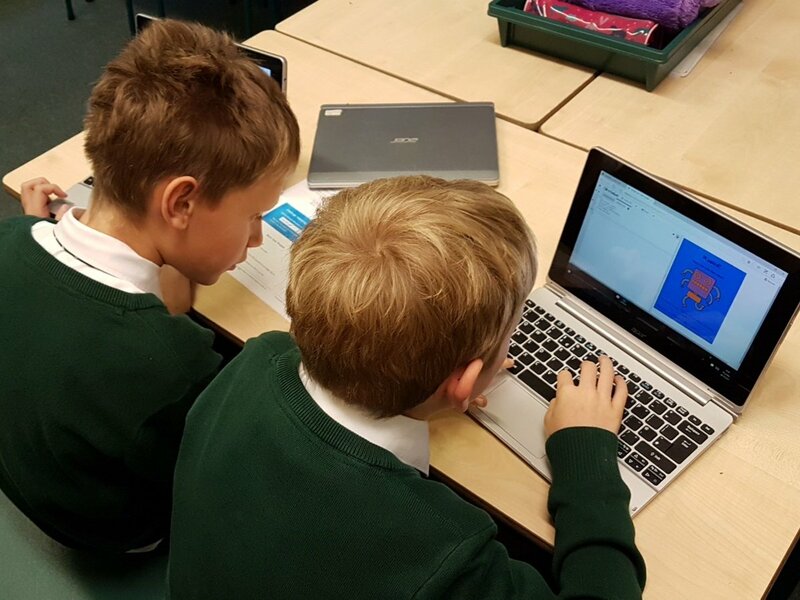 To meet this aim, we are looking to purchase Chromebooks to compliment the provision we already have with iPads and Tablet computers. These devices are aimed to cover increasing provision from years 2 to 6, but will be available for use across the whole school. Technology is increasingly filtering into our everyday lives and we want to prepare our pupils for a world of life and work that will undoubtedly be full of technology. Our mission is to provide the pupils with a variety of experiences across multiple platforms to equip them with transferable skills they can adapt to whatever system they should encounter. 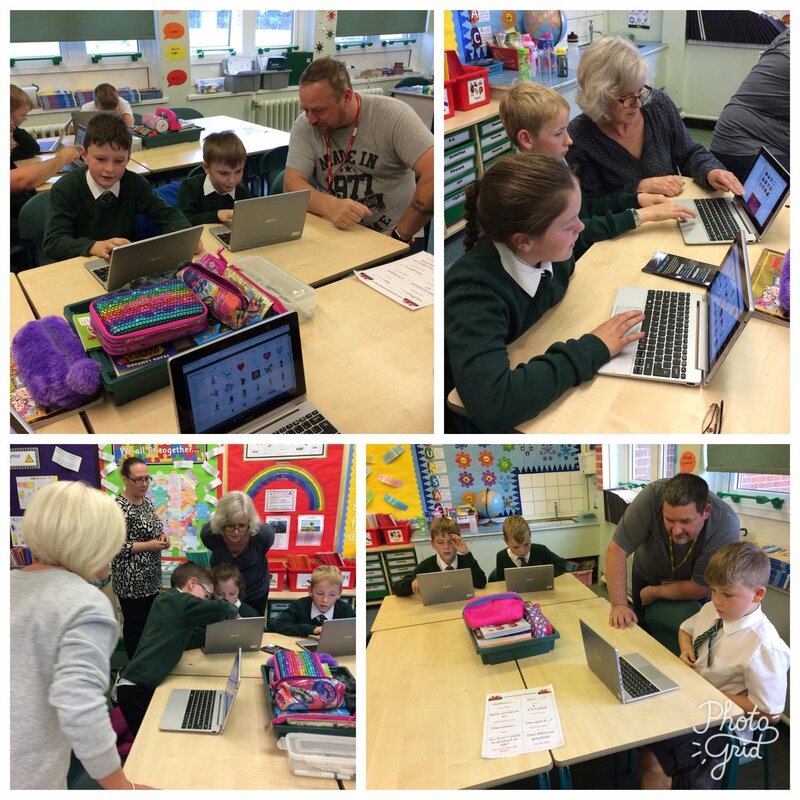 By providing more devices we ensure that pupils can work individually, as well as in pairs/groups, to develop their skills and access the wealth of information and resources that are constantly growing on the internet. By having devices available we'll be providing opportunities for pupils to make learning their own, in the ways that suit them. For example, if they find a particular area interesting, they will be able to research this further to expand their knowledge and answer more complex questions. With 4GB ram, rubberised protective guard, easy grip and spill proof keyboards. If you are able we would be very grateful for donations towards our total, but if you can't donate right now you can help us in other ways! Please share this project with anyone you think would support us. Share the link at the top of the page on Twitter, Facebook, email, your website, blog, mention us in a phone call or even just a chat over the fence! Please support us and help make a difference to our pupils. Thank you email and mention on Twitter. Thank you crafted by the pupils and a tweet. Recognition in the School Newsletter / Twitter Feed / Website.